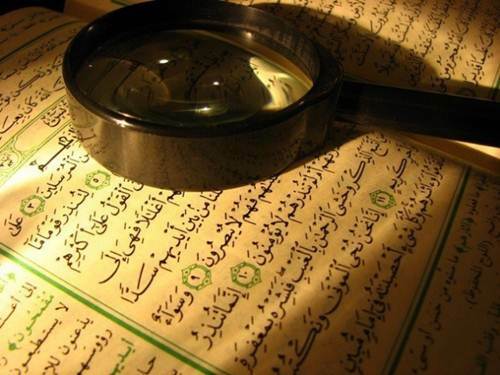 Quran-e-Pak is the book from Allah ?SWT in His own protection till the judgment day. It is a guiding light and manual not only for Muslims but for the whole mankind. It has been proved scientifically that all the claims made by Allah about this universe are the truth. All it needs is the understanding and you will be amazed how truth told 1500 years ago is now proven to be accurate now. Quran-e-Pak is truly the book of wonders; you cannot say that there is anything that can prove Quran to be wrong scientifically. All it needs is open mind and understanding of the book and most importantly Arabic language as it has very complicated grammar and people misunderstand Quran due to lack of knowledge.